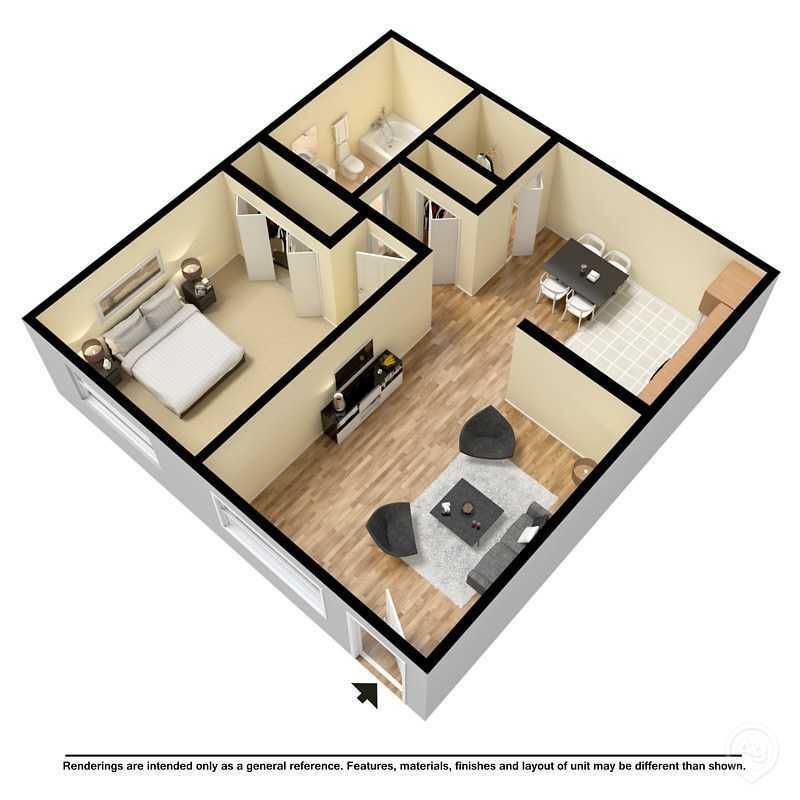 Deal Show us your 600+ credit score and receive your 2nd month's rent FREE on 2 bedroom apartments! Come home to Evergreen Manor! 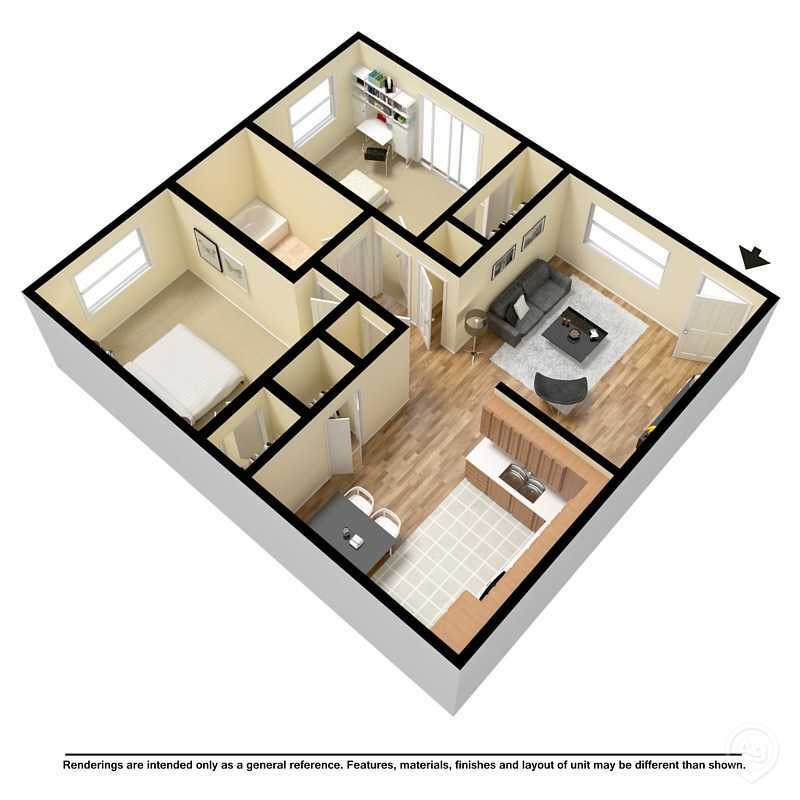 We offer extra-large apartments at a reasonable price, located in the heart of South County. Residents experience a beautiful natural setting with a gazebo picnic area and a friendly atmosphere. In addition to the beauty and comfort of this community, you are within walking distance of South County Mall and Bi-StateBus Lines. Easy access to Interstates 270 and 55 can get you anywhere in the city within minutes. The wonderful, friendly staff of Evergreen Manor is waiting for you. Evergreen Manor Apartments is located and 6.00 miles from Webster University. The property has a Walkscore of 63, so you might need to drive or bike some of the time. Evergreen Manor Apartments has many shops nearby. Coffee shops in the area include McArthur's Bakery, Krispy Kreme, Starbucks. There are a number of markets in the area include Walmart Supercenter, Costco, Shop 'n Save.